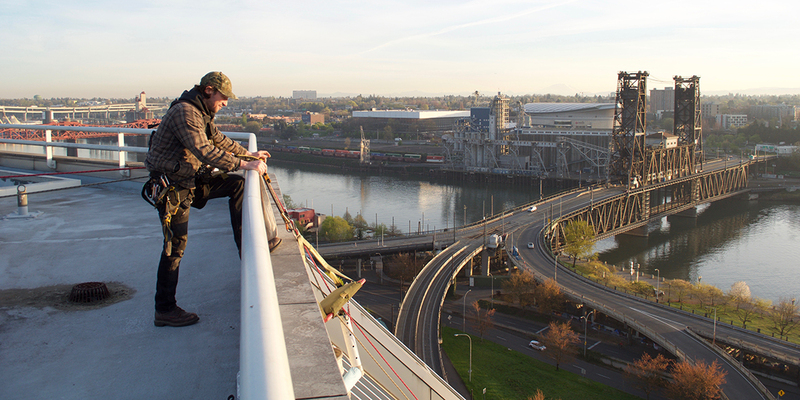 Premier Services, LLC is a professional rope access company located in the Pacific Northwest. 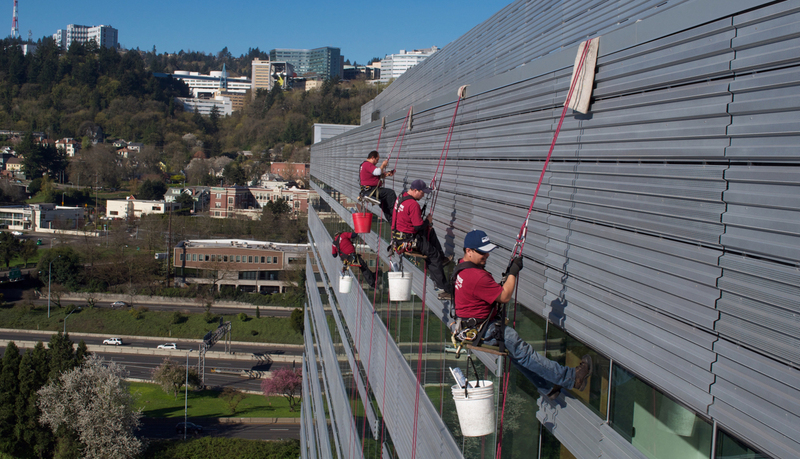 From relatively small beginnings, the rope access industry has expanded over the past twenty years to become the solution of choice for working on tall structures. 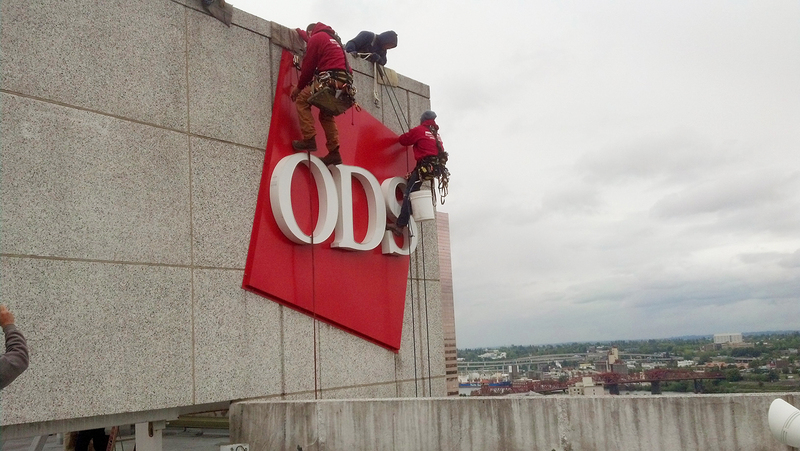 Rope access provides a safe, cost-effective, and efficient means of accessing structures for inspection, maintenance and cleaning. 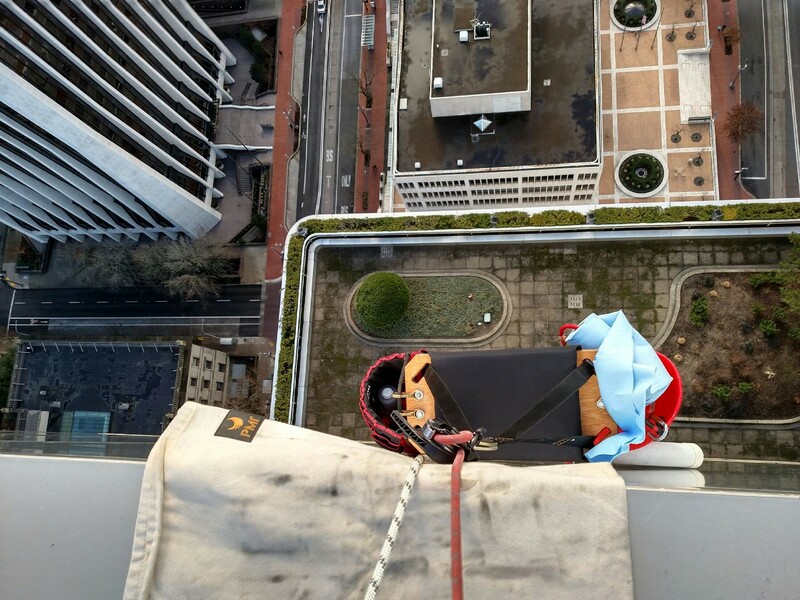 We specialize in high-rise window cleaning, industrial rope access, renewable energy maintenance and other at-height maintenance services. 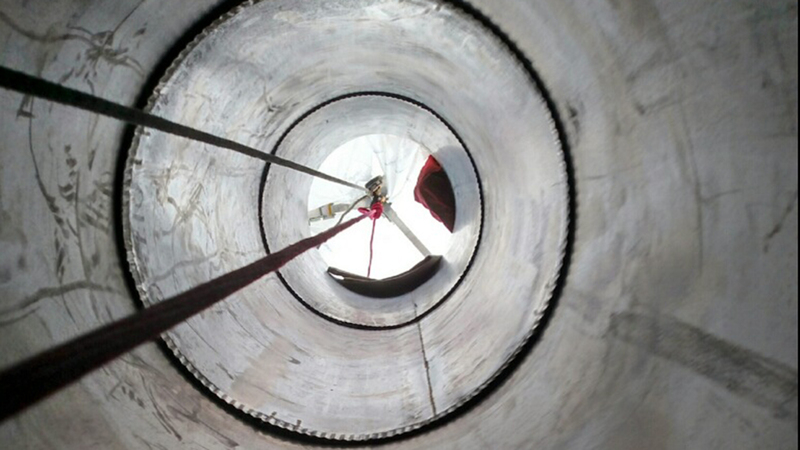 Our team is proficient in safely accessing hard-to-reach areas in order to provide exceptional service with exceptional results. 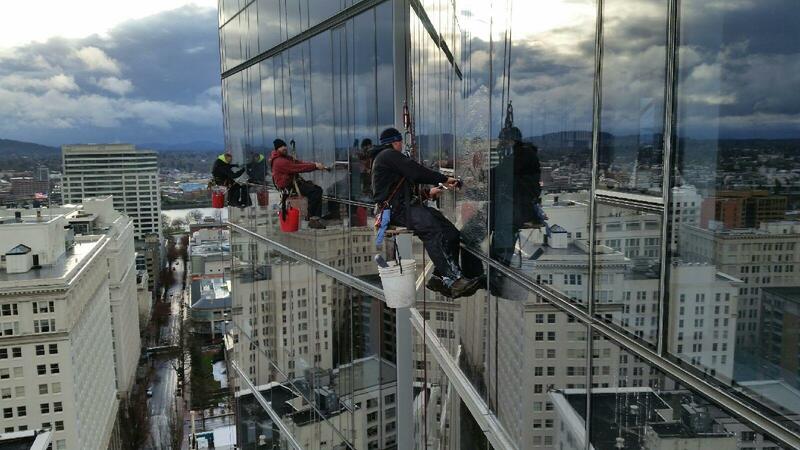 We are proud members of the IWCA, International Window Cleaning Association and SPRAT, Society of Professional Rope Access Technicians. 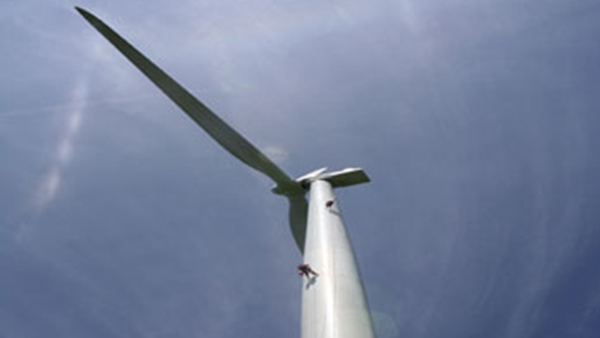 All of our technicians are certified and continue on-going training as required. 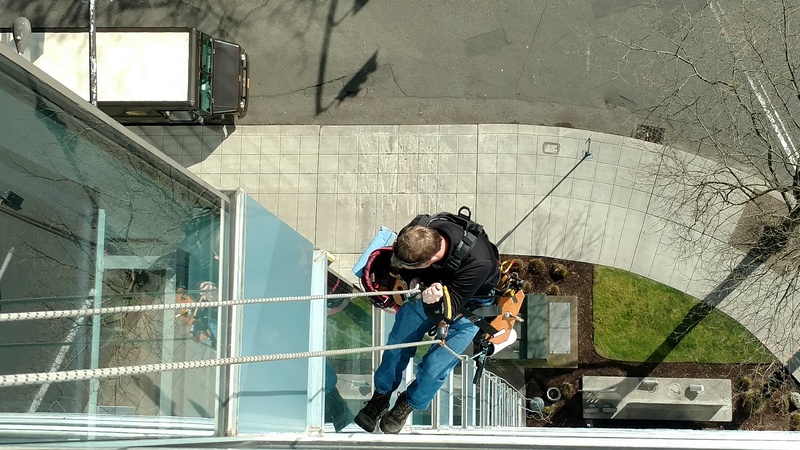 At Premier Services, our qualified rope technicians are experienced and comfortable at height, enabling them to work efficiently in difficult and awkward locations. 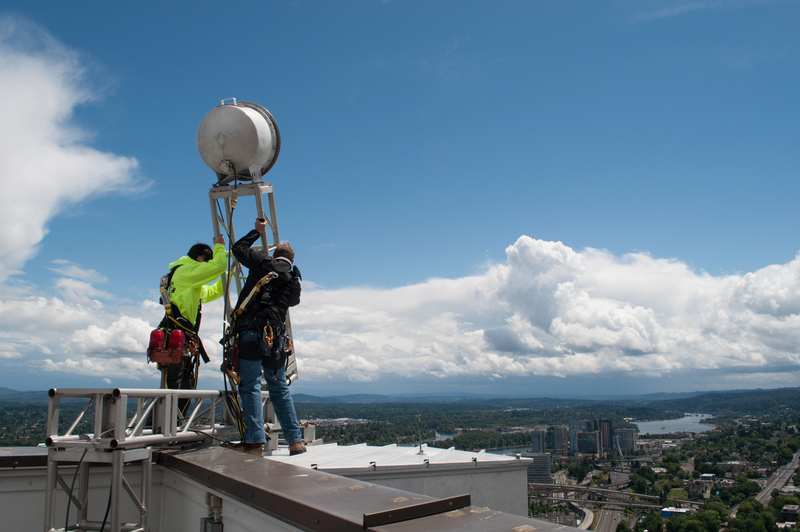 Contact us about working with you on your next project.